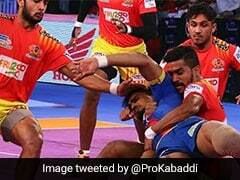 U Mumba kept their play-offs hopes alive beating Dabang Delhi 30-28 in the opening game of the Delhi leg of the Pro Kabaddi League (PKL) season 5 at the Thyagaraj Sports Complex on Friday. 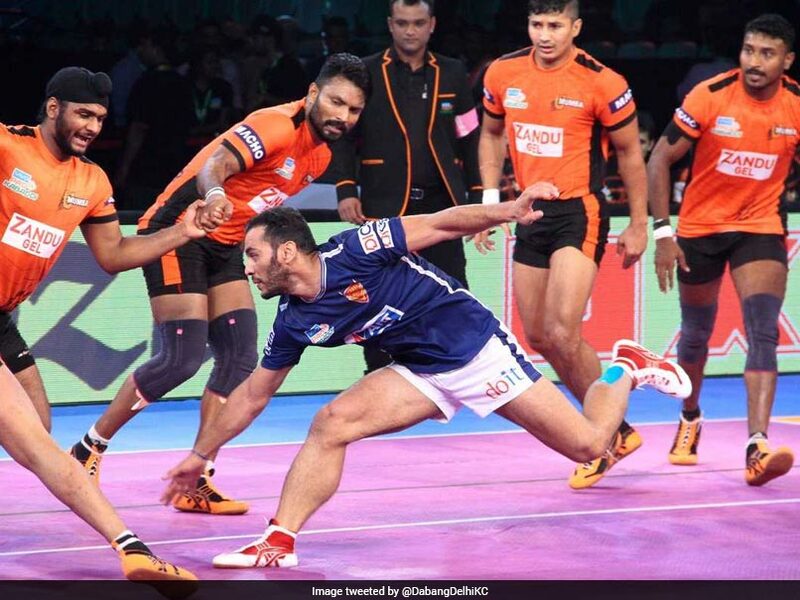 Shrikant Jadhav scored 10 points whereas Kashiling Adake chipped in with seven points for U Mumba, who are now third in Zone A with 44 points from 16 matches. The hosts squandered their early nine-point lead in the first half and couldn't keep their composure in the last five minutes to languish at the bottom of the table in Zone A with 29 points from 13 matches.